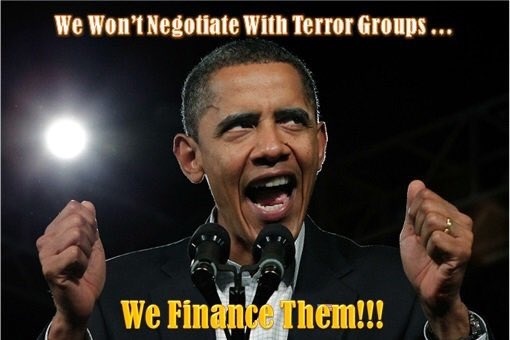 Fox News reported late Friday, July 27, that the Obama Administration awarded about $200,000 to the Islamic Relief Agency, a group affiliated with Al-Qaeda, in full knowledge of their identity as a known terrorist operative. This set of policies has since come under review by the Trump Administration, and it has been corrected. “As this occurred under the prior administration, the current Secretary of the State, Secretary of Treasury, and USAID Administrator had no involvement in decisions surrounding this award or subsequent license,” State Department spokeswoman Heather Nauert said in a statement to Fox News on Friday. “USAID directed World Vision to suspend all activities with ISRA, and not to engage in further transactions with the organization,” the official said. 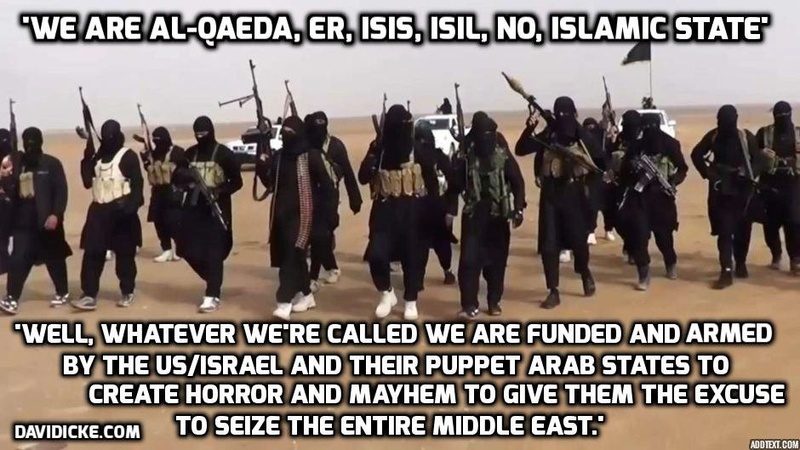 “Obama-administration officials knowingly approved the transfer of taxpayer dollars to an al-Qaeda affiliate, and not an obscure one but an enormous international network that was often in the headlines,” Westrop wrote. “USAID has also updated trainings for our agreement officers to improve our screening of prime and sub-awardees,” the official said. As for “USAID” — it is well known USAID is a CIA front. USAID – United States Agency of International Deception. And let’s not forget the ongoing support for terror-supporting White Helmets during the last and the present administrations. The American Taxpayer needs to see all this !! If they ever drain the swamp , this information needs to be bought to the attention of the hard working taxpayer , how Obumma paid for his people to be paid a pittance , but never the less still monies that they have never seen the likes of before !!! And surely this ex president can still be subpoena`ed to appear in a court for ` treason ` among other crimes to the taxpayer.